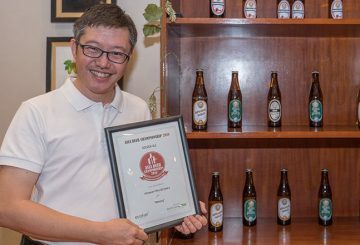 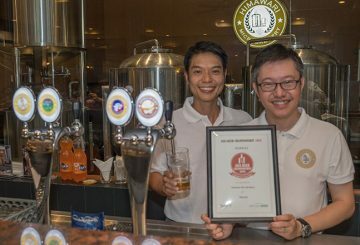 It was an evening filled with laughter and excitement as Himawari Microbrewery celebrated its sixth anniversary with a special craft beer workshop on November 16. 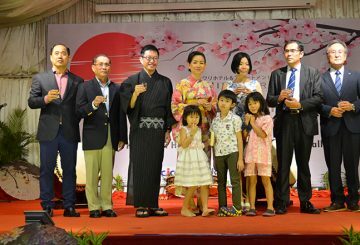 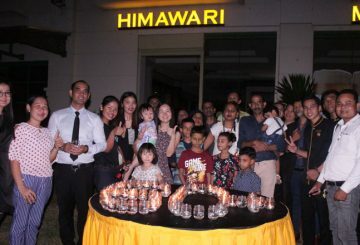 Himawari Hotel Apartments hosted a Guest Appreciation Night to celebrate their 17th anniversary and to express gratitude to all clients who have continuously supported Himawari since Day One. 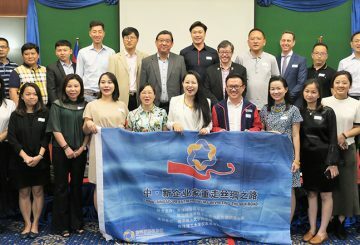 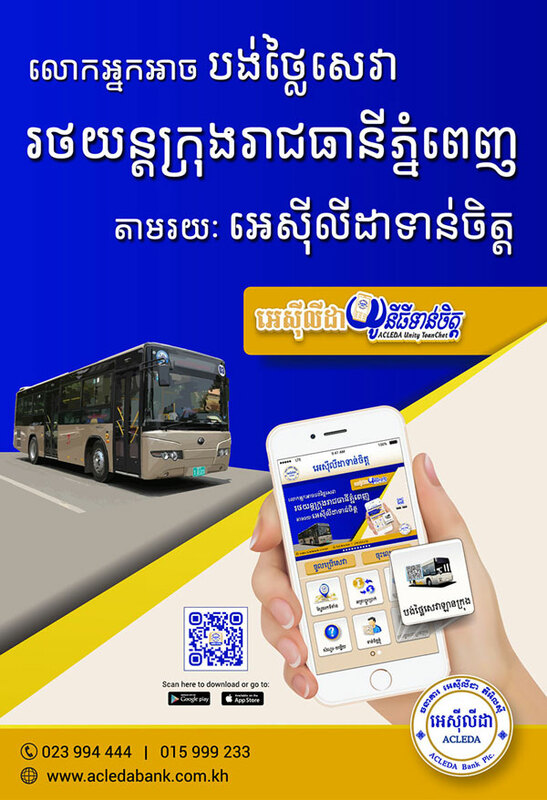 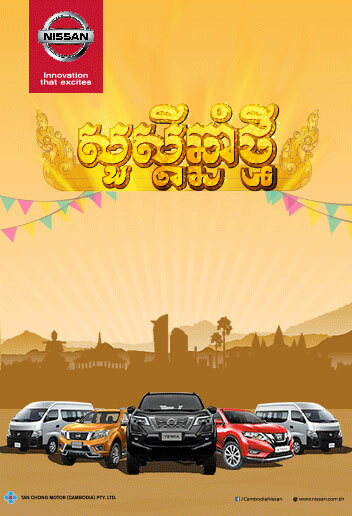 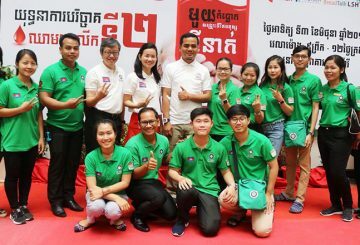 Nanyang International Club (NIC) with Nanyang Technological University Alumni Association (NTU AA) Cambodia held their business and investment forum at Himawari Hotel on April 18. 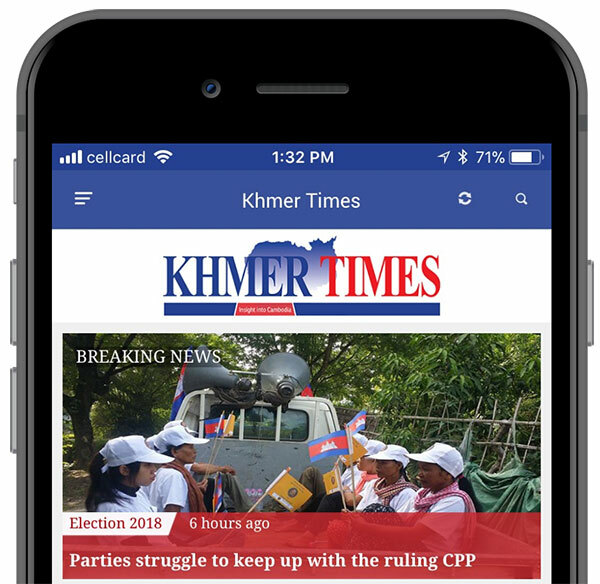 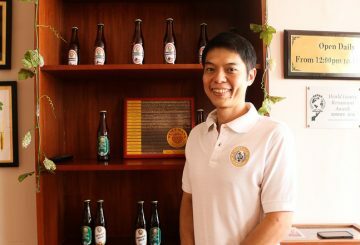 Khmer Times/Youth Today supplement’s Say Tola recently interviewed Neo Say Wee, Himawari Microbrewery’s brewmaster. 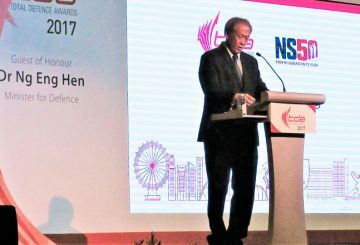 In recognition of outstanding support for National Service, Himawari Group has been awarded the prestigious NS Advocate Award for SMEs 2017.